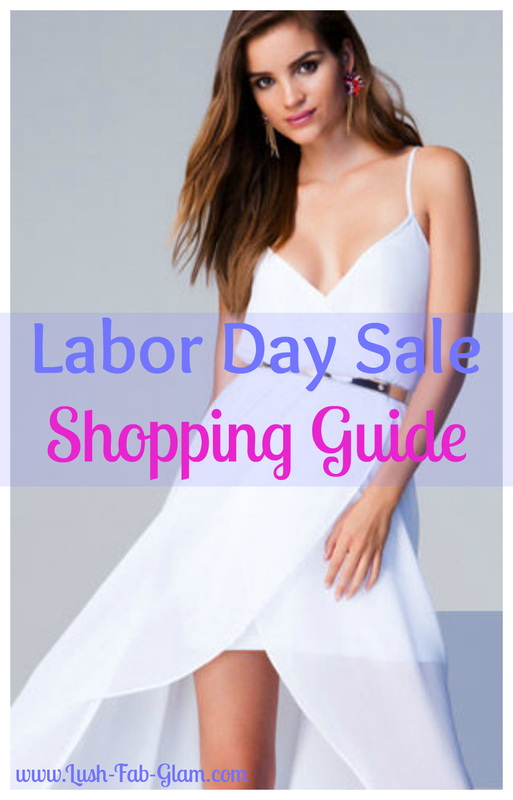 Lush Fab Glam Inspired Lifestyle For The Modern Woman: Your Shopping Guide To the Best Labor Day Sales. Your Shopping Guide To the Best Labor Day Sales. 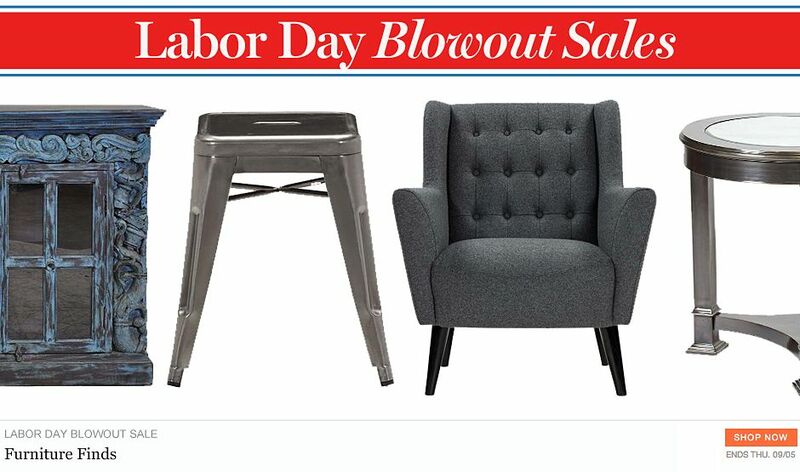 From clothing and accessories to beauty products, home décor and more see the fabulous Labor Day sales you don't want to miss. Read on to see our complete Labor Day Sales Shopping Guide and promo codes to help you save even more. Happy Labor Day! 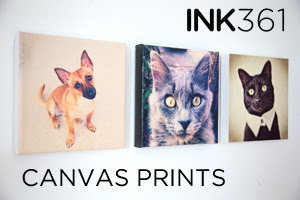 Ink361 is having a Labor Day sale on two of their best selling products - Canvas or Metal prints in size 8x8 are only $19 today. You can order from your Instagram pics or an uploaded photo. Use promo code LABORDAY to get the $19 price, but hurry, that price is only good today. *Shop the Bebe Labor Day Event and take an additional 30% off ALL sale items. Use promo code: LBRDAY. Offer valid 8/29/13-9/2/13. Take $50 Off $250 at bebe. Use code LBRDAY50. Valid 8/29/13-9/2/13. Get up to 84% off on 500+ styles! Also with extra 15% off coupon code labor15% to save more money! Reebok Labor Day Weekend Sale: Offer: 25% Off Sale Collection. Valid: August 28 - September 2. Use Code: LD25. 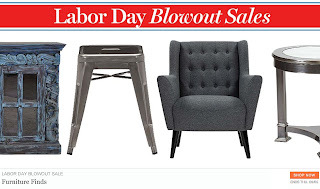 One Kings Lane Labor Day Blowout Sale on home furnishings, home décor, home accessories and more. Get your 15% off chic and trendy fashion plus free shipping worldwide during SheInside Labor Day Sale. Use code LABOR 15, valid until September 6, 2013. Don't forget to share this fab sales guide with others.